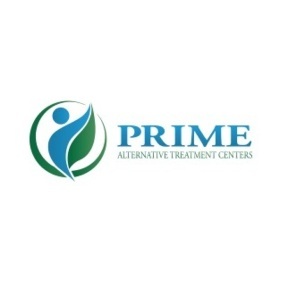 Prime Alternative Treatment Center is a medical marijuana dispensary located in Merrimack, New Hampshire. They pride themselves in providing exceptional customer services, and many complimentary services like research for qualifying doctors, and answering program plus application questions. They also help patients determine the best medicine for specific symptoms and conditions, plus educating patients, physicians and family members.